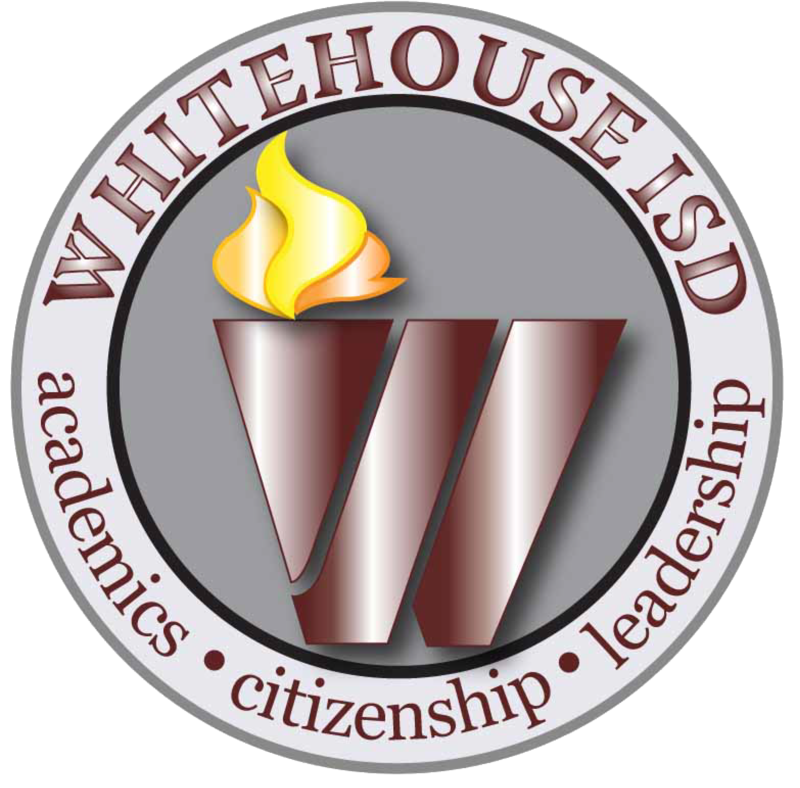 The mission of Whitehouse ISD, the standard of excellence, is to inspire and equip students through innovative and challenging opportunities. Click on the link below to see your students bus route. ﻿Holloway 6th Grade school day will be from 7:55-3:15 each day for the 2018-2019 school year. The tardy bell will ring at 8:00. Please make every effort to have your child here by 7:50 so they have time to get ready for a great school day. 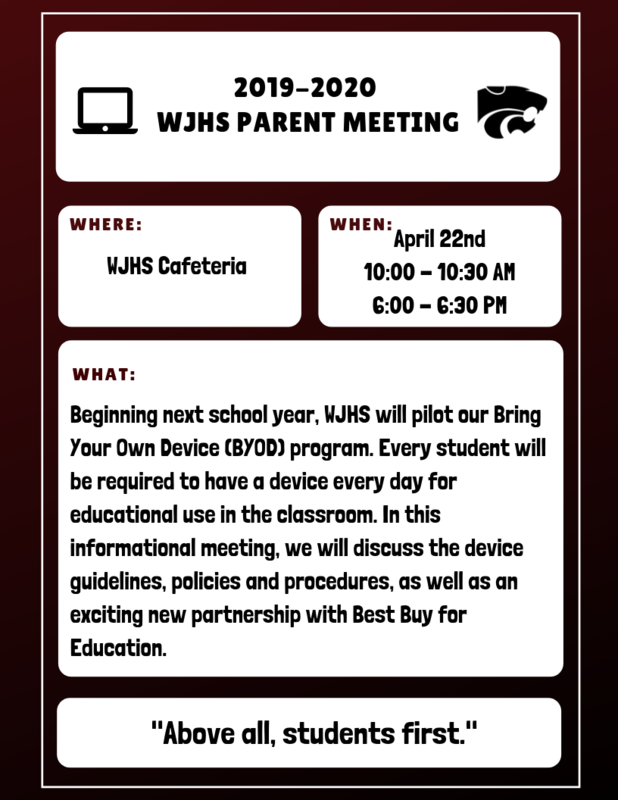 A meeting for WJHS parents will take place on Monday, April 22nd in the cafeteria to discuss the Bring Your Own Device (BYOD) program. There will be two meeting times. 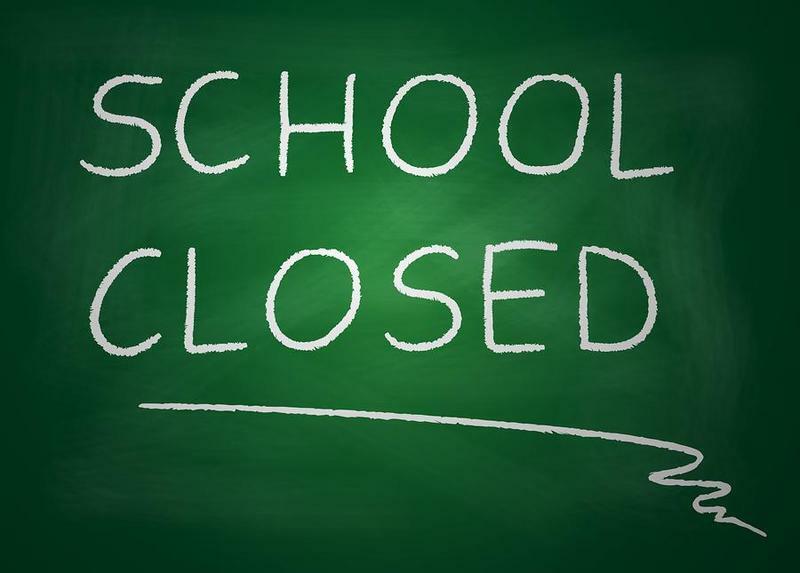 All WISD campuses will be closed Friday, April 19, 2019 for the holiday. 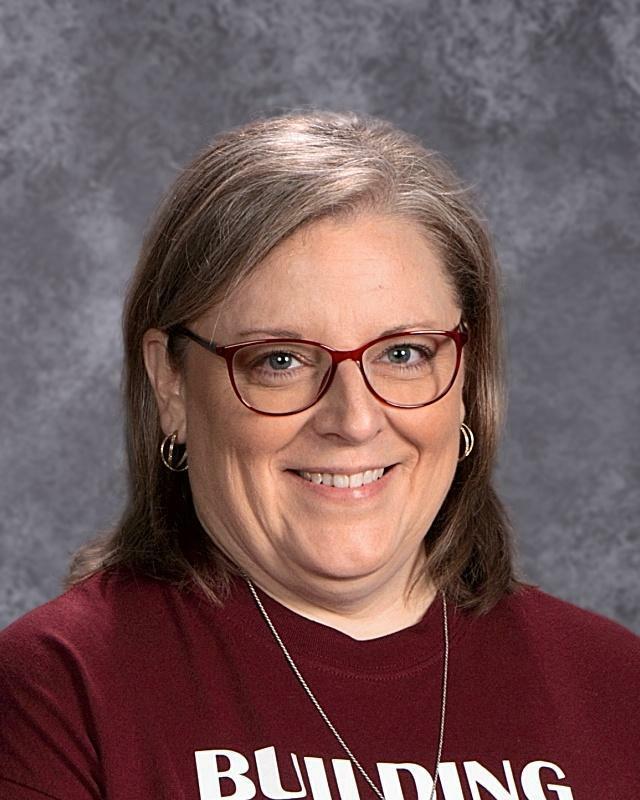 Susan Limmer, principal of Holloway 6th Grade Campus, has announced her retirement at the end of the 2018-19 school year. 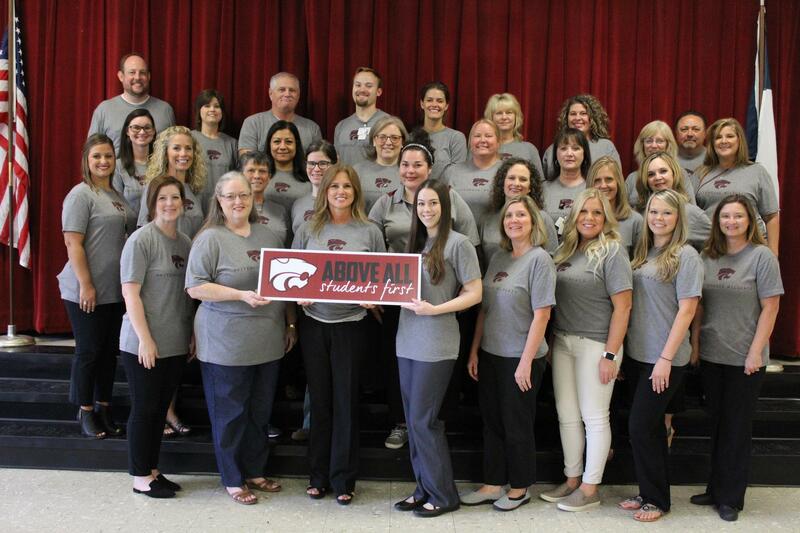 Whitehouse ISD is pleased with the work Mrs. Limmer has done with her students, staff, and parents while serving Whitehouse ISD as campus principal. We wish her the very best in her retirement and future. 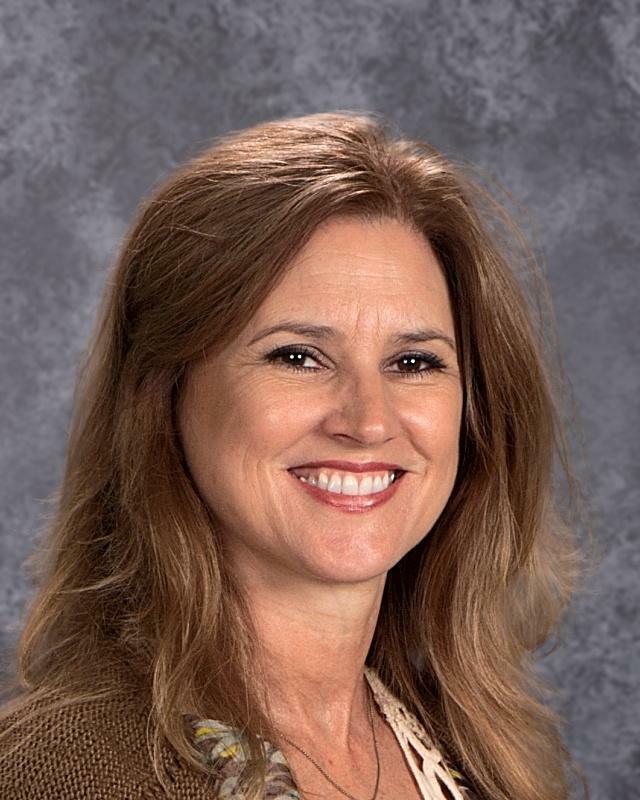 Whitehouse will be interviewing outstanding candidates for the position and plan to announce the new principal before the end of the school year. Campus teachers and staff will be an integral part of the hiring process. 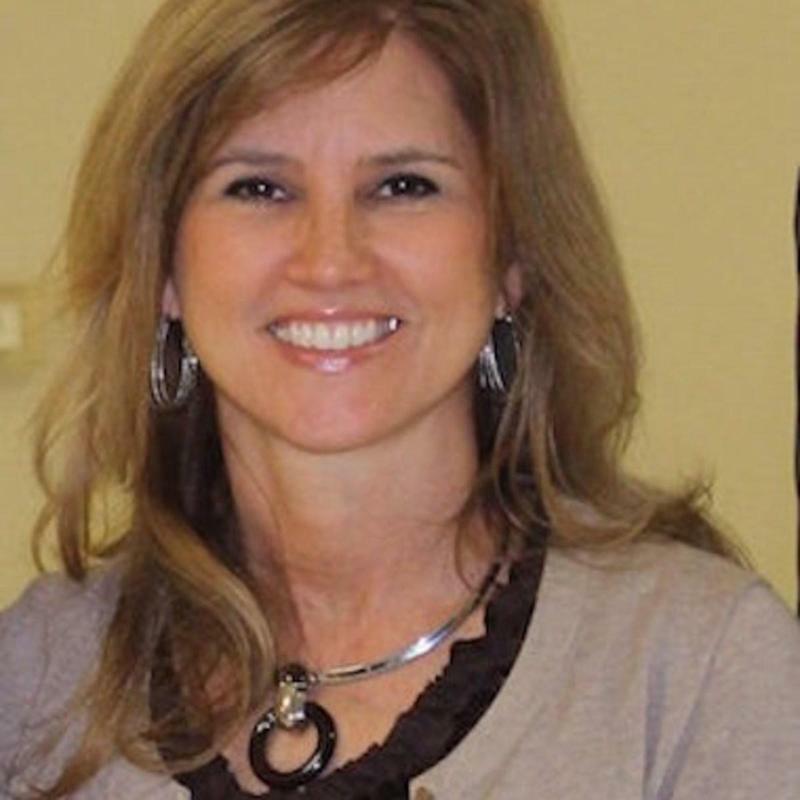 Superintendent, Dr. Chris Moran noted, "We aim to hire only the very best in Whitehouse ISD. Our kids deserve nothing less." Whitehouse ISD is aware of social media threats recently made listing many school districts in East Texas and is actively monitoring those posts. WISD believes everyone has the right to safe and caring environment and appreciates the additional law enforcement presence on our campuses this morning. Federal, state, and local law enforcement agencies have deemed the threats to be noncredible. Students, parents, and community members are encouraged to remain diligent and immediately report anything believed to be suspicious to law enforcement. Whitehouse ISD Administrators will be moving to a new location as part of the 2016 Bond Construction plan. The former Brown Elementary School has been renovated and will now host the Superintendent, Assistant Superintendents, Curriculum and Instruction Department, Business Department, Human Resources Department, Special Education Department, and several other district-wide employees. The new building will be open for business beginning Monday, April 1, 2019. On Monday, April 8th, there will be a public Open House from 5-6pm for community members to walk the new building. 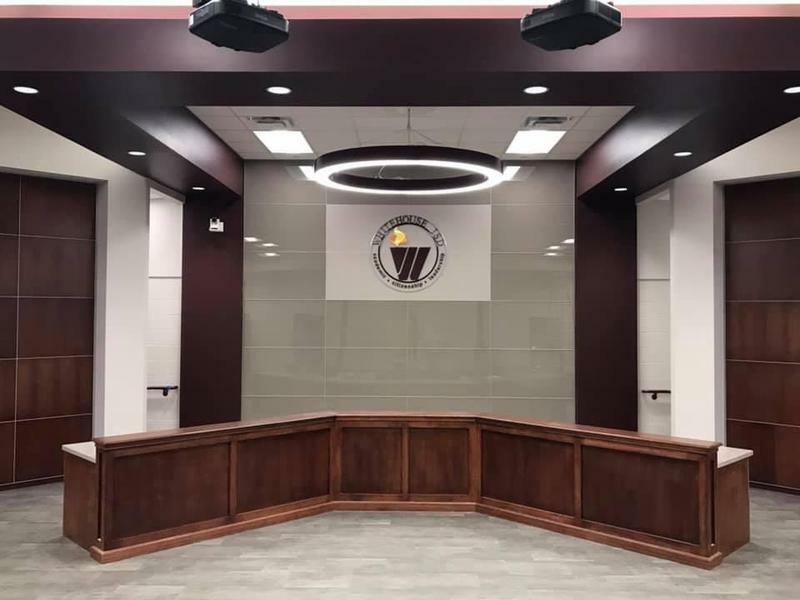 Following the building tours, the WISD Board of Trustees will host their monthly board meeting in the new board room, also housed at the Education Support Center. The public is invited to stay for the board meeting as district business is conducted, but also to join in recognizing former board members, administrators, and WISD superintendents. 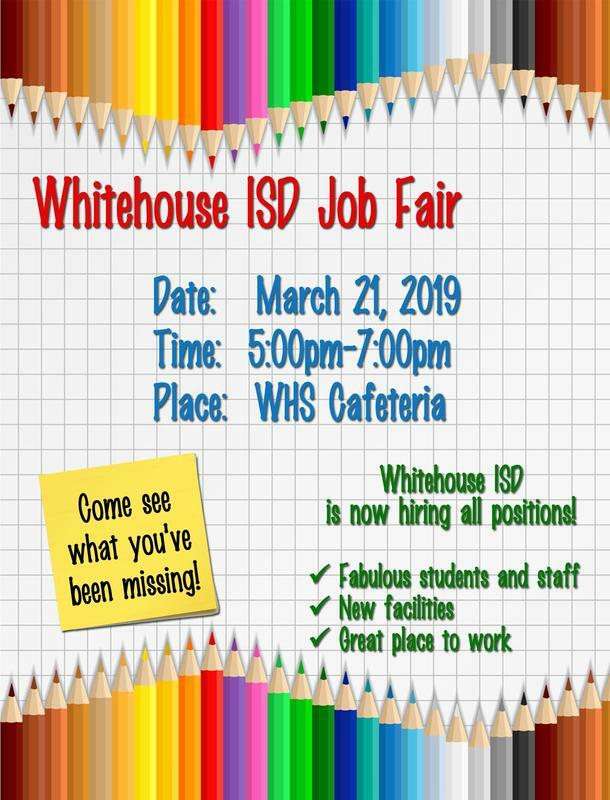 Whitehouse ISD is hosting a Job Fair for all positions on Thursday, March 21st from 5pm-7pm. 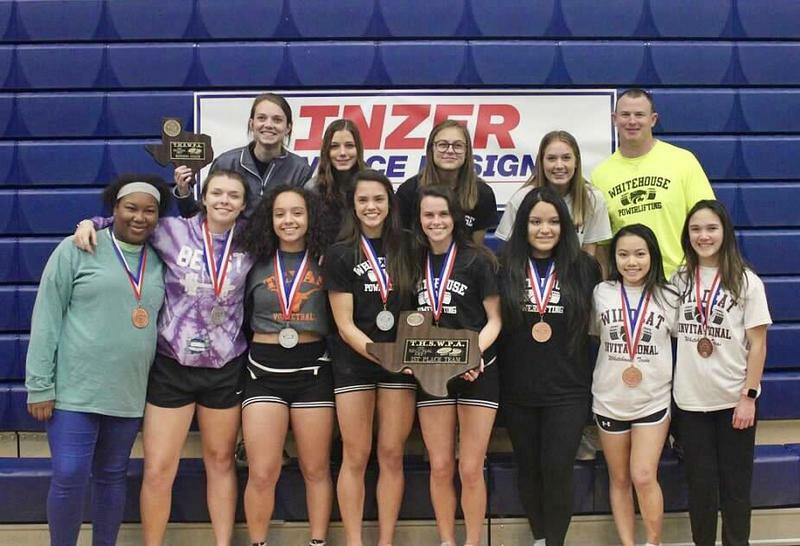 Ladycats Powerliftng team wins Region 3 Powerlifting Meet! Congratulations to our Ladycats Powerlifting team for winning the Region 3 Powerlifting meet in Pine Tree! Reese Roberts took 1st place and tied the regional record bench press of 150 lbs! Ashlee Taylor, Kelly Casel, and Destiny McPherson finished 2nd. Hien Tran, Trinity Hudgins, Madai Mendoza got 3rd. Kathrine Deck, Abrie Johnson, Kira Jimmerson, and Praise Thomas all did a great job and set multiple PR's. Our Ladycats set numerous PR's and did whatever it took to win! Reese, Ashlee, Kelly, Destiny, and Madai all qualified for the State Meet in Waco March 15-16. 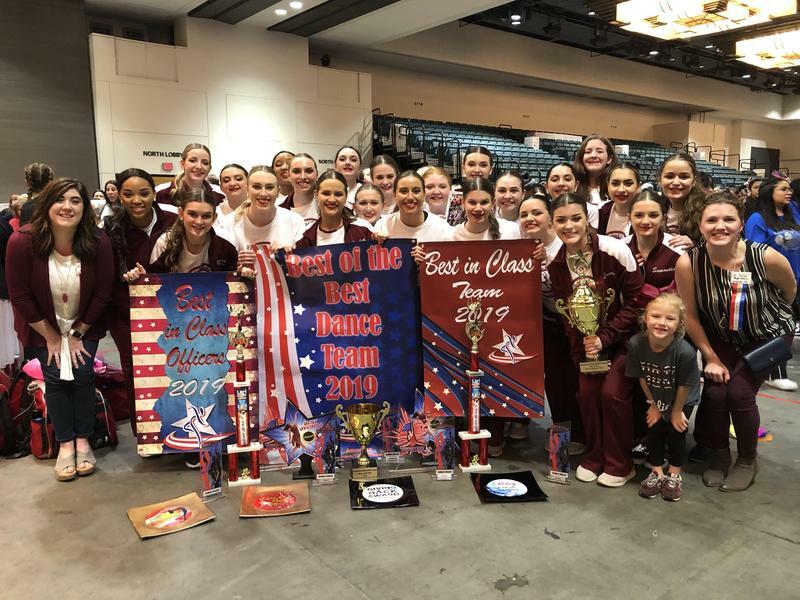 The First Ladies Drill Team competed this past weekend at the Galveston Island Festival with American Dance/Drill Team. The First Ladies were the 1st Place, top scoring, Best of the Best Team of the competition (out of 51 teams). They were also voted by their peers as the “Most Outstanding Team.” The First Ladies also won "Academic Champions" for their division and the "Giving Back" award for their efforts in the 'Adopt a Highway' program in Whitehouse. The Officers were awarded 2nd Place, top scoring, Best of the Best Officers overall and were awarded numerous judges awards and Best in Class Officers. Please click the article to see a list of awards.